Can I Refer Myself to your clinic? 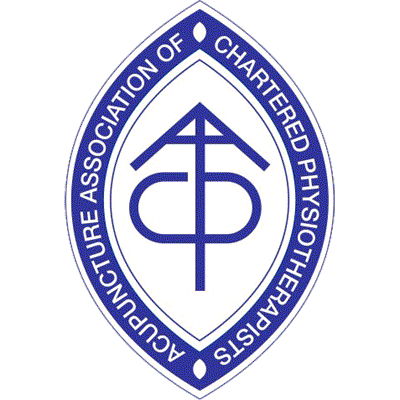 Can I see a specific Physiotherapist? I am insured and would like to use this insurance to cover the cost of my treatment, can I do this? 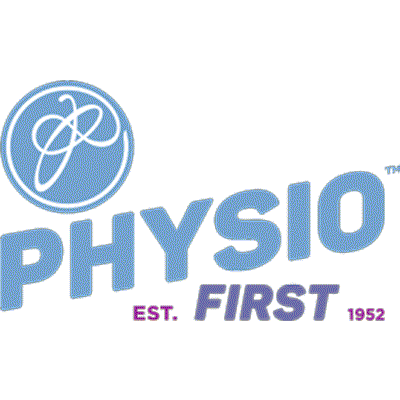 I would like to offer feedback on the service that I have received at Abbey Physiotherapy, how can I do this?